Are you working to sell lab equipment and market life science products in California? Biotechnology Calendar, Inc. life science marketing events in the region may be just what your company needs to get the word out on your lab products and services. Our Sacramento BioResearch Product Faire™ Event will be held on the University of California, Davis campus on February 5th, 2013. This event is a great way to meet researchers, lab managers and purchasing agents with a wealth of research funding available for keeping their labs well-stocked. 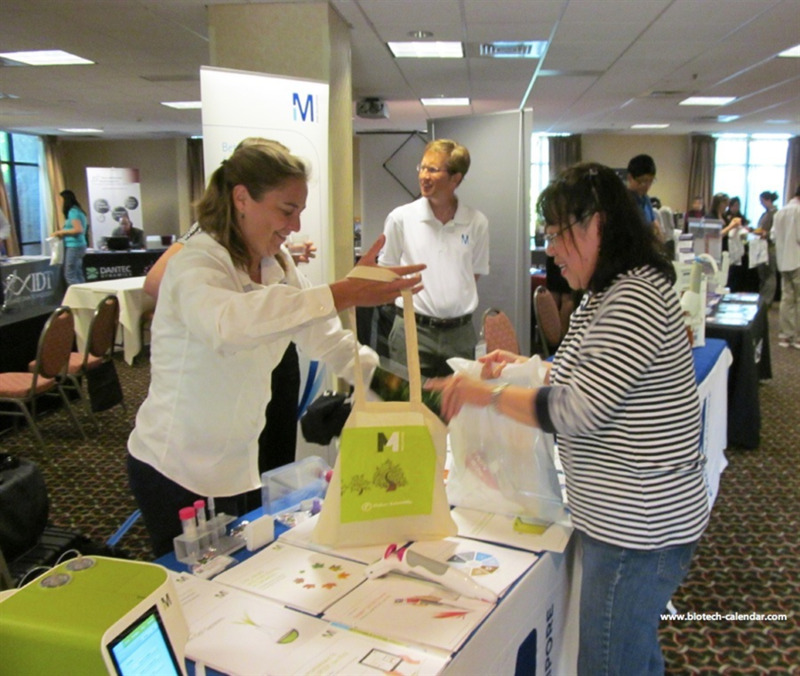 Last year, the Sacramento BioResearch Product Faire™ attracted 159 attendees. Of these visitors, 44 were purchasing agents, professors and post docs, and 18 were lab managers. The attendees came from 17 different research buildings and 32 departments around campus. Our life science marketing events take place in just a few short hours. In the time you would have spent canvassing the University of California, Davis campus hoping to talk to researchers, you can instead follow up on leads with a complete list of event attendees double-checked for accuracy to save you time. Biotechnology Calendar, Inc. events attract so many visitors because our shows are located on campus within walking distance of researchers’ labs, offices and classrooms. We do a great deal of pre-show advertising and event invitations to ensure that researchers know when and where our event will be. We also make sure attendees know that the event will be catered with a delicious lunch. Not only does this encourage researchers to come to our events, but the social atmosphere the food and facilities supply create an incentive for researchers to stay and discuss their projects and lab supply needs with exhibitors. Lab suppliers working to sell lab equipment and market life science products at California life science marketing events may be interested in the latest funding statistics at the University of California, Davis. In 2012, the University of California, Davis received $187.4 million from the NIH. For the convenience of our readers, we have compiled a list of the top-funded life science departments receiving research money from the NIH. If you are a lab supplier working to sell lab equipment and market life science products, Biotechnology Calendar, Inc. invites you to attend our life science marketing events in California. Biotechnology Calendar, Inc. is a full-service science research marketing and events planning company that has been organizing life science marketing events at top research institutions across the country for 20 years. 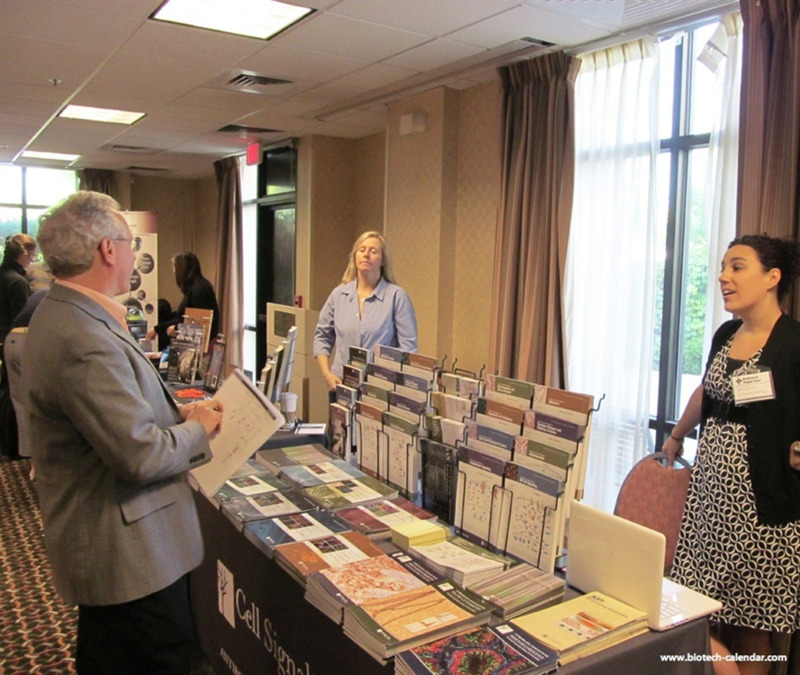 If you would like to exhibit at life science marketing events nationwide, please view our 2013 calendar of events and 2014 calendar of events. For more information on our Sacramento BioResearch Product Faire™ Event, or to learn more about University of California, Davis funding statistics, click on the button below.